Saratoga Olive Oil Co. on the Church St. 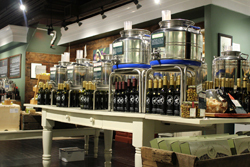 Marketplace sells fresh olive oils and balsamic vinegars from around the world, and much, much more. 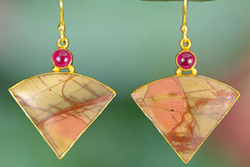 Shopping is always a lot of fun at the mall, at the outlets, or a boutique down the street. 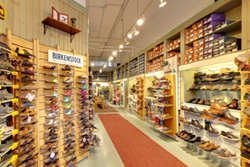 Whether shopping for clothes or knick-knacks, Burlington has a variety of stores to explore - check out some of our favorite places to shop in the Burlington, Vermont area. 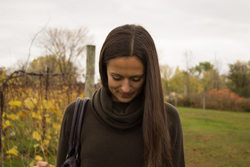 A contemporary boutique offering carefully curated womens clothing, shoes, and accessories in downtown Burlington. 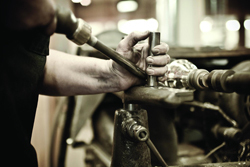 Danform Shoes is a full-service shoe store, family owned and operated for 36 years. 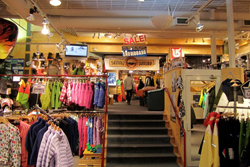 Since 1969, Skirack has been serving Burlington's biking, skiing, clothing and outdoor gear needs. 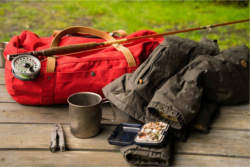 Fjallraven offers Swedish-designed clothing and gear for hiking, camping, and everyday life created to provide maximum function, durability, and dependability. Fine handcrafted pewter gifts, home decor, wedding gifts, jewelry and more, all made in Vermont by expert artisans. 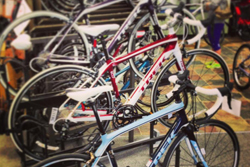 Your Burlington source for bikes, skis and outdoor gear, North Star Sports prides themselves on offering the small store feel and top notch customer service that Vermont is best known for. An incredible selection of sparkling silver and gold jewelry, beautiful carvings and Asian antiques. 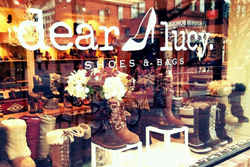 A Burlington boutique shopping destination carrying contemporary footwear and handbags from top designers including Cole Haan, Frye, Rebecca Minkoff and more. 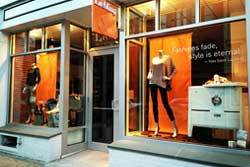 Ecco is the original and largest designer clothing store in the area. Specializing in designer denim, luxury everyday wear, and special occasion dresses. Women's boutique carrying a carefully selected shoe, clothing, and accessory collection to complement your unique style. Burlington is the largest city in Vermont, located on the eastern shore of Lake Champlain, just 45 miles south of the US-Canadian border. Whether you're visiting for a day or a week, or planning to live in Vermont, Burlington has a little something for everyone. Don't forget to check our calendar of events for suggestions to plan your Vermont vacation in the Burlington area. You're going to need somewhere to put all those bags when you're done shopping - check out some of our favorite places to stay in the greater Burlington area. A unique and memorable hotel and resort on the shores of Lake Champlain. From family-friendly fun to dancing, dining and outdoor walks, everyone can find what they're looking for at Basin Harbor. We know you're going to get hungry during your stay - check out some of the great restaurants in the Burlington area!